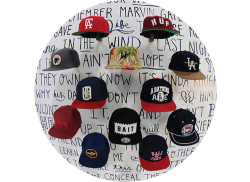 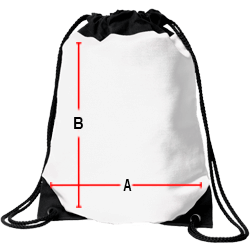 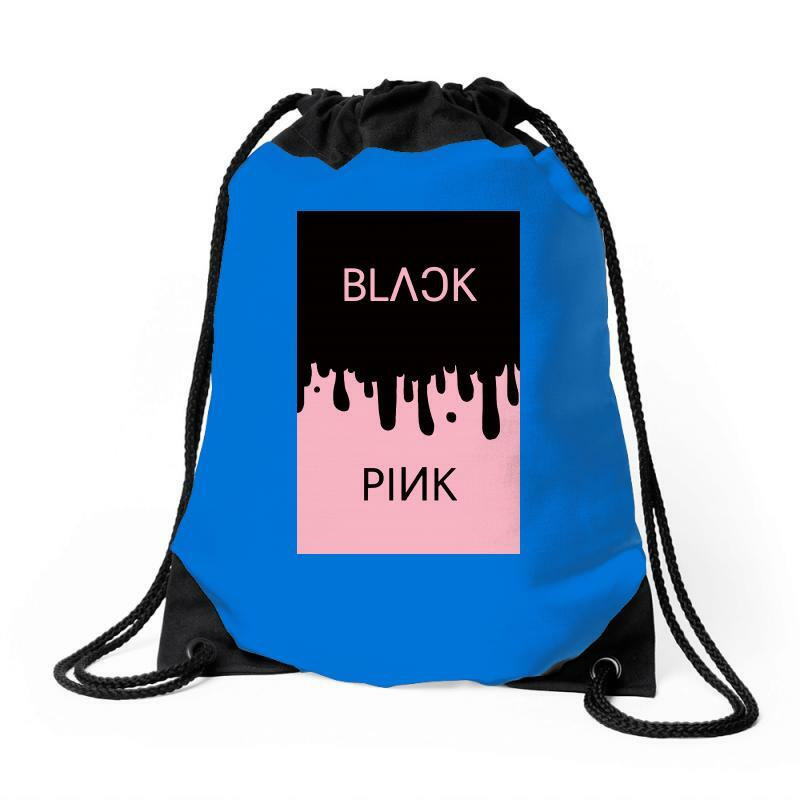 This black and pink blackpink is available in a vast array of color options, and offers a simplistic but eye-catching design on the front. 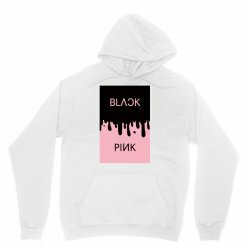 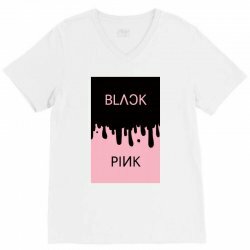 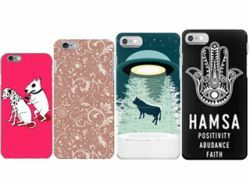 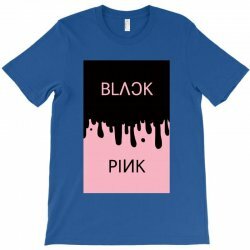 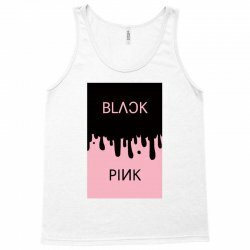 If you're a fan of black and pink blackpink, then this design is definitely the one for you! 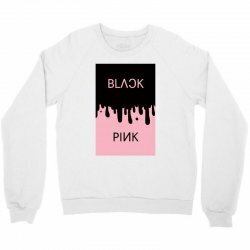 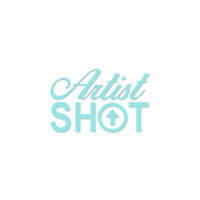  You can find this design available on any style from a ladies fitted shirt to a men's crewneck sweatshirt.